'Oyster Grey' suede takes over the latest Converse Pro Leather Skate. 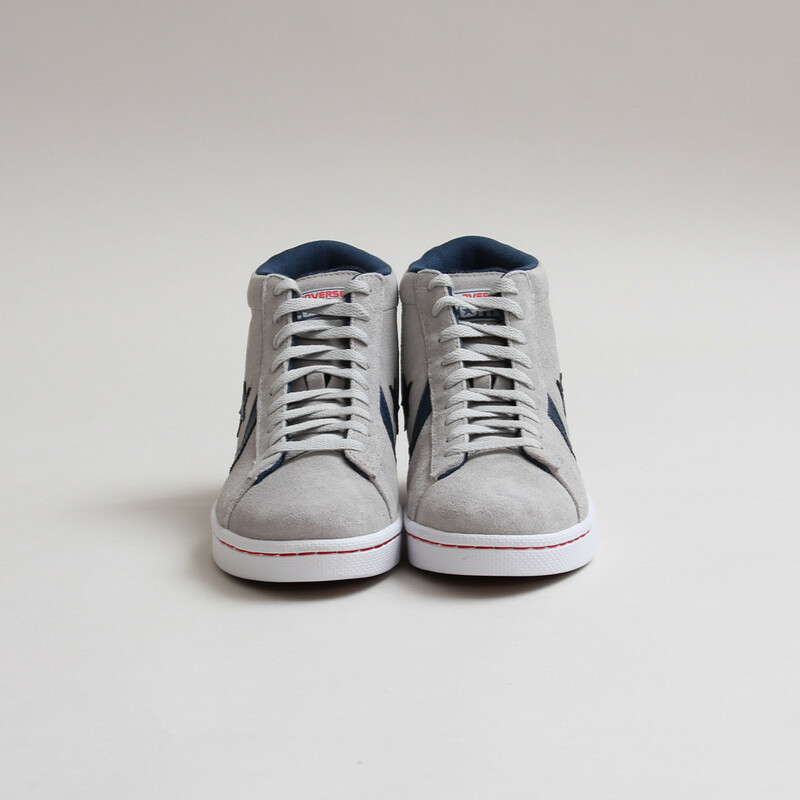 Converse laces us up with another edition of the Pro Leather Skate, this time in a 'Grey Oyster' suede build accented with navy blue and red. 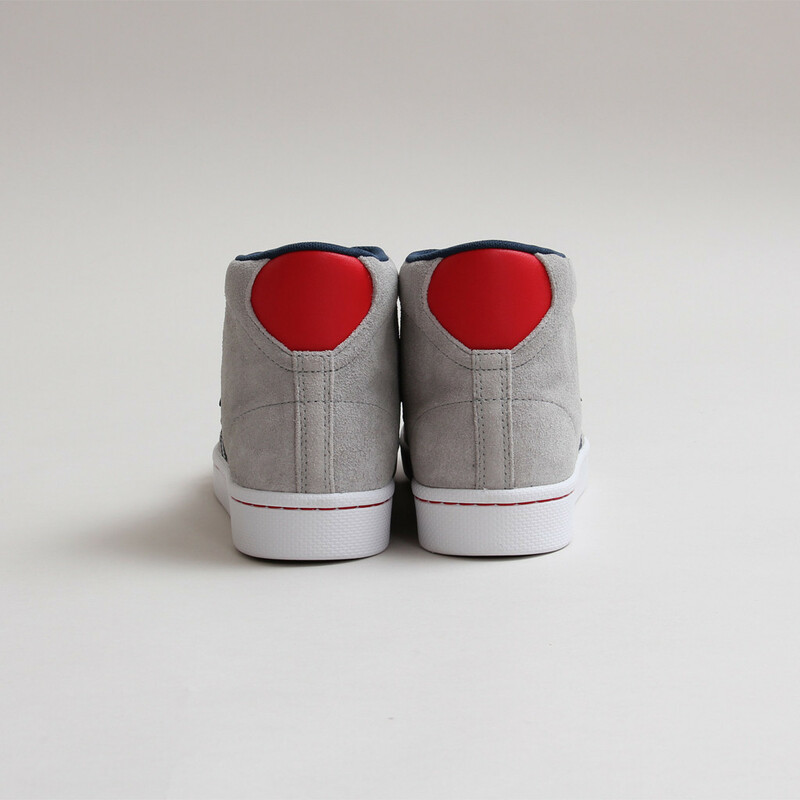 Like all skateboarding versions of the Pro Leather, inside you'll find a Lunarlon insole for the perfect balance of cushion and board feel. 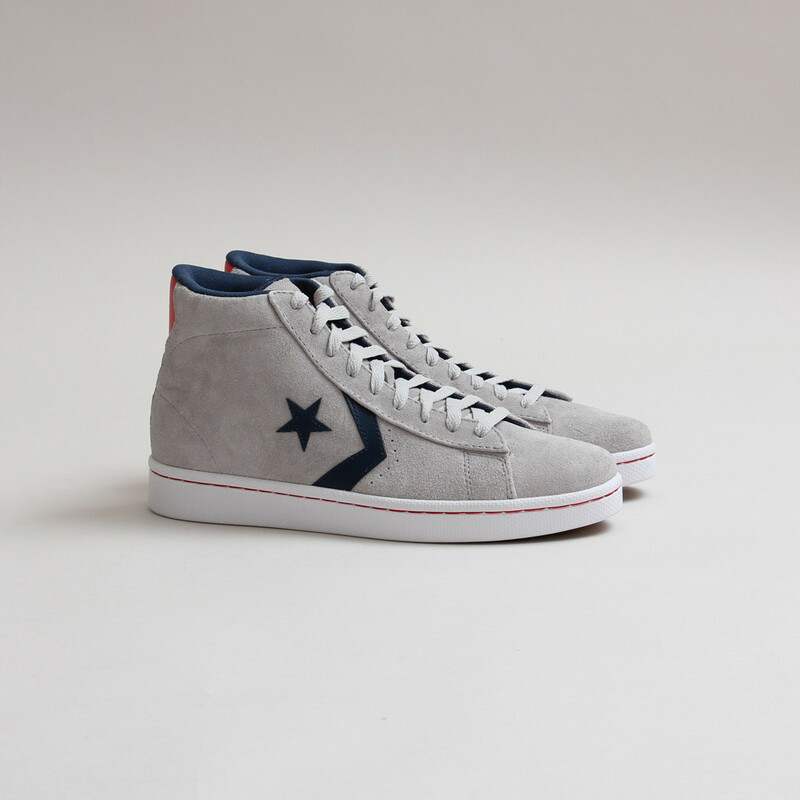 Pick up your pair now from select Converse Skateboarding retailers, including Concepts.